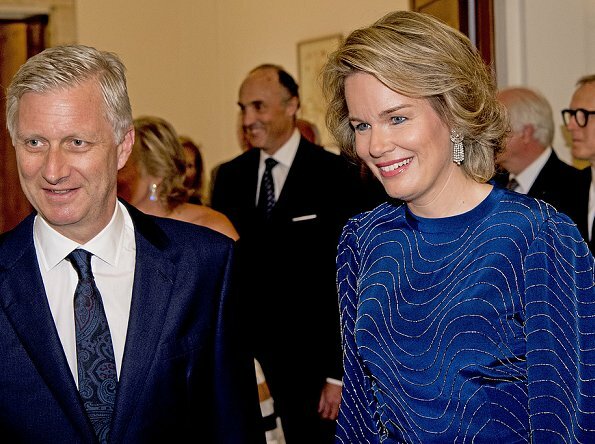 King Philippe of Belgium and Queen Mathilde of Belgium will make an official visit to Japan in this October upon the invitation of Emperor Akihito of Japan. The visit is made for the purpose of developing "more friendship, good will and relations of cooperation in various fields". Also, that visit is made between October 9-15 in order to celebrate the 150th anniversary of beginning of bilateral relations between Belgium and Japan. Royal Couple of Belgium will visit Tokyo, Nagoya and Osaka cities and attend an official dinner to be held at the Imperial Palace.